What defines a small stream? For Dave Hughes, it's not size but "that sense of intimacy" you get when you can observe the whole stream and "feel that you're a large and integral part of it." 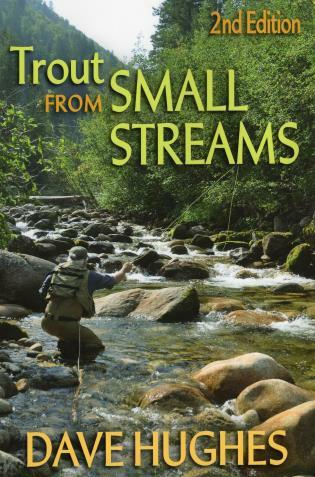 Hughes draws on his years of experience to teach you everything you need to know about fishing small streams, from choosing rods and flies to reading the weather and water. Hughes knows that successful fly fishing is more than just catching the most or the biggest fish. Small streams provide the opportunity for exploration and discovery--in addition to the fish. This second edition contains new chapters on reading the seasons and tenkara and is superbly illustrated with more than 100 new color photos.